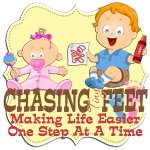 Chasing Tiny Feet: Happy Easter! Did you take your kids to visit the Easter Bunny? 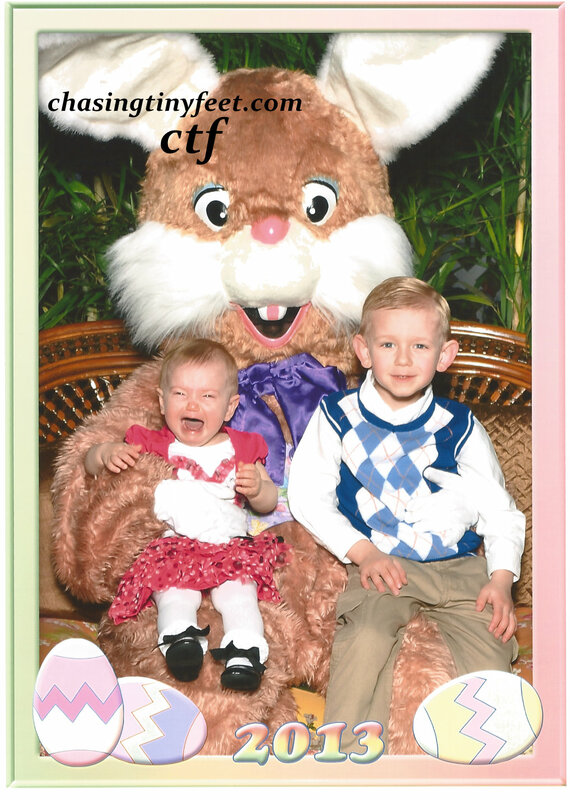 Did you have hopes that your child would sit calmly smiling while the picture was being taken? Then reality set in and this is what you really got!